The Trails at Sheep Draw is located in West Greeley at the corner of 83rd Avenue and 10th Street and will include trails. 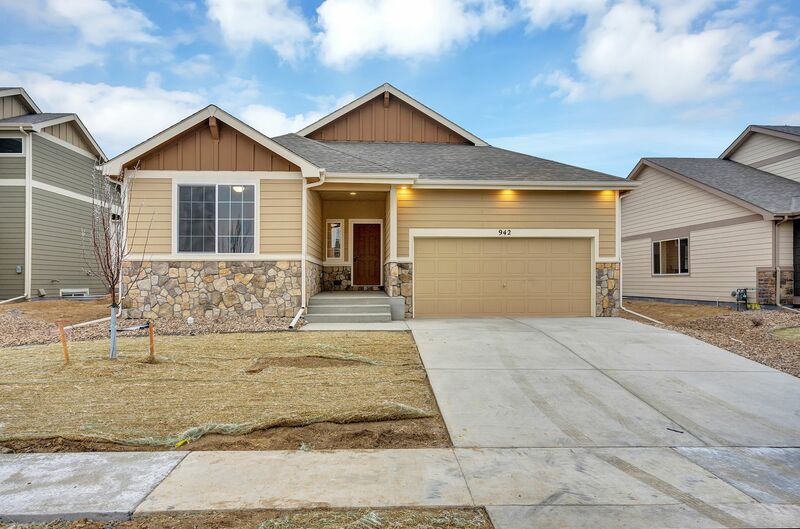 Conveniently located with an easy commute to Greeley, Windsor, I-25 and the surrounding communities. ?